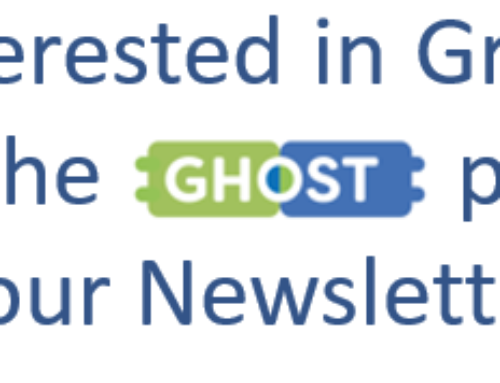 Home/Latest news, News/Ghost project kicks off! 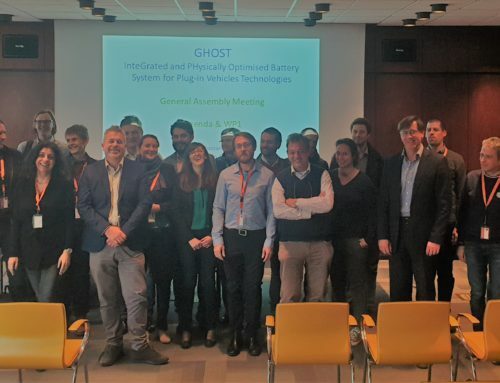 The EU funded GHOST project (InteGrated and PHysically Optimised Battery System for Plug-in Vehicles Technologies) started on 1st October 2017. 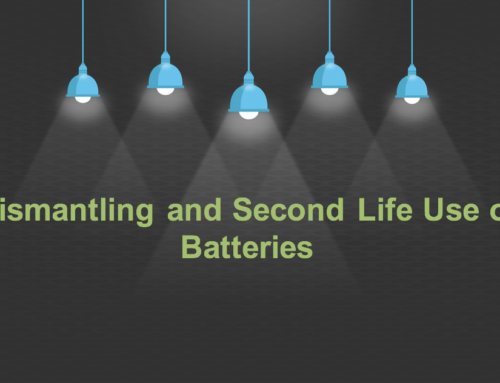 The project consortium consisting of 13 partners, from 7 European member states, met on the 19th and 20th October 2017, in Turin, Italy in order to kick-off the project. The General Assembly meeting was hosted by the coordinator, CRF and was attended by representatives from all project partners. 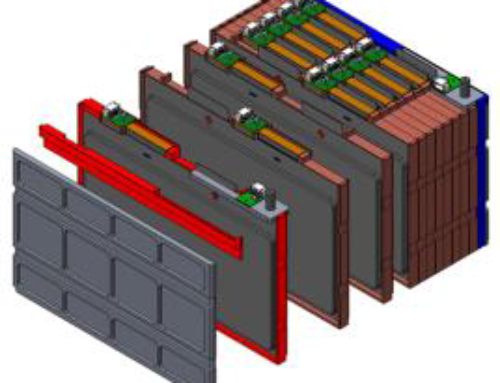 The GHOST project aims at enhancing Battery Electric Vehicles (BEVs) and Plug-in Hybrid Electric Vehicles (P-HEVs) performance by a complete optimization of the electric, mechanical and thermal architecture of the on-board energy storage system. 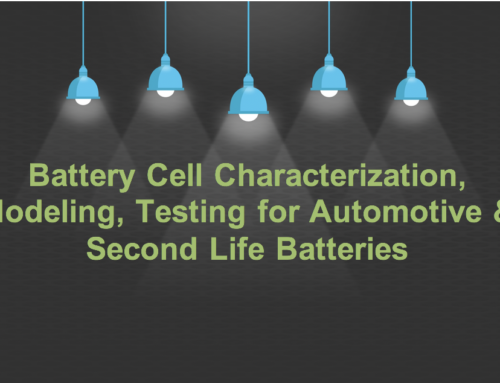 The innovations to be developed in the framework of the project will contribute to improve system functionality, energy efficiency, scalability and Total Cost of Ownership (TCO).